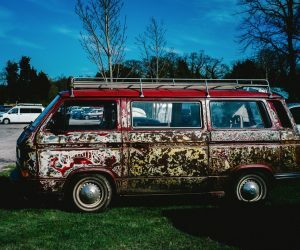 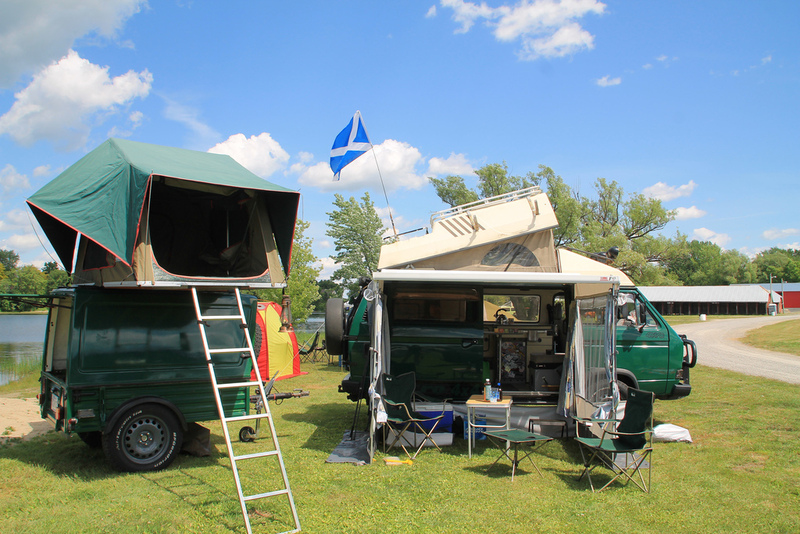 Some Vanagon owners take things to a different level. In this case, it is obvious the owner took his Syncro very seriously. Not only did he completely trick out his van, he created a matching trailer with a tent on top. 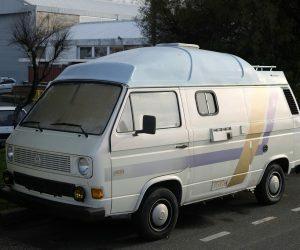 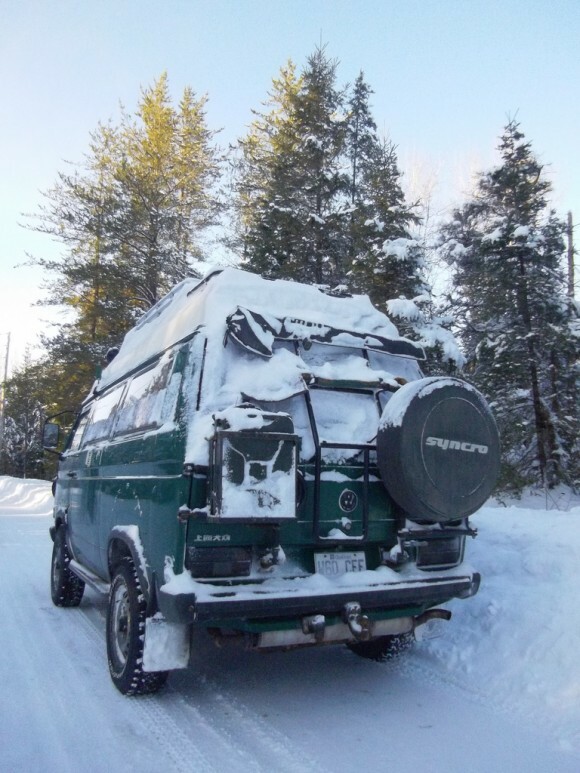 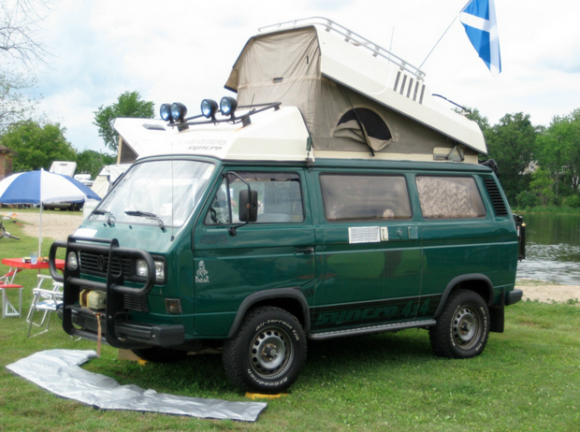 This Syncro showed up for sale on Campervan Culture, the perfect place for this one. Click through for more pictures and specs.